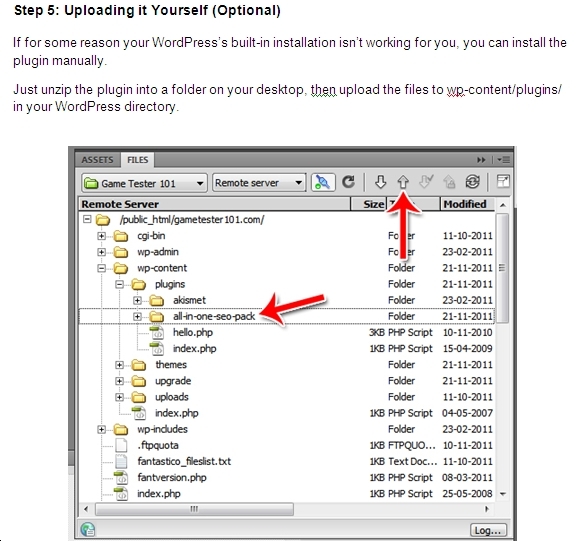 In this section you will learn how to install WordPress Site or Blog manually. 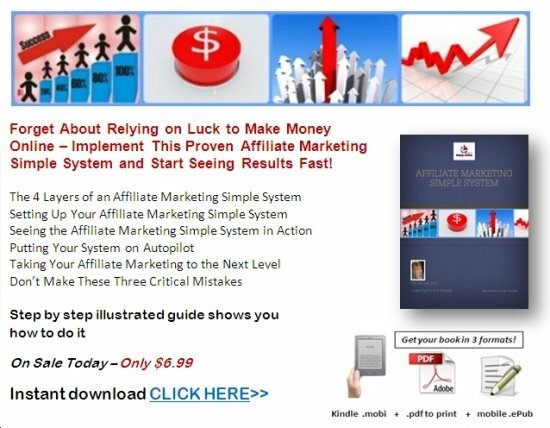 This is an illustrated step by step guide that makes creating your own site or blog simple to do. If you do find that you need more help than is on this guide here, I'm also publishing a more detailed ebook download to help you. 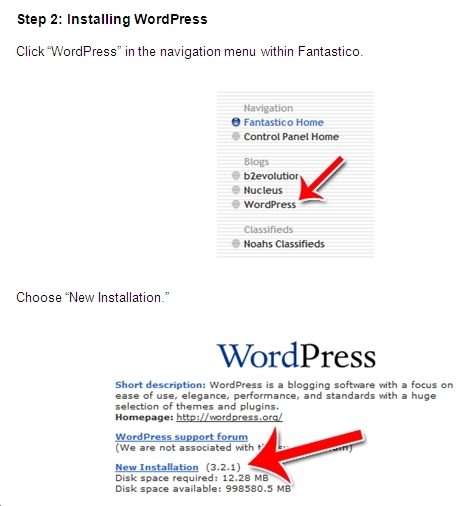 Installing WordPress is incredibly simple, especially when compared to installing any other kind of script. 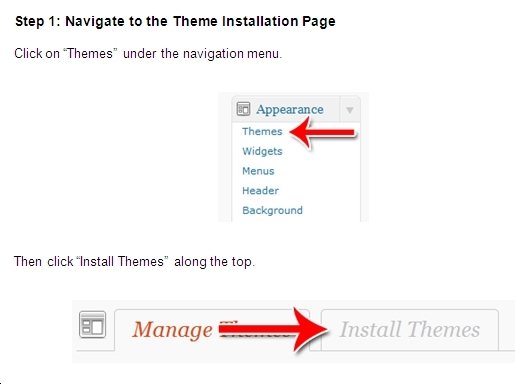 There are two different ways WordPress can be installed. 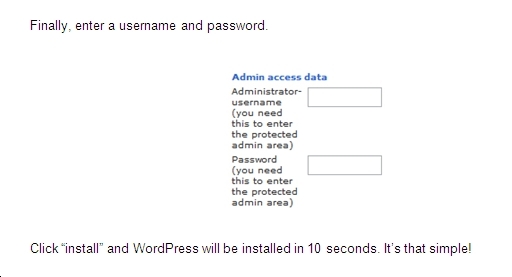 If you have cPanel / Fantastico, installing WordPress can literally take all of 30 seconds. 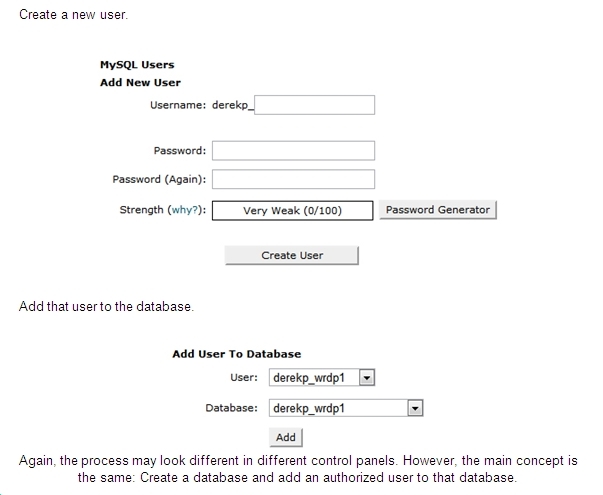 Without cPanel or Fantastico, you’ll have to do the manual setup. 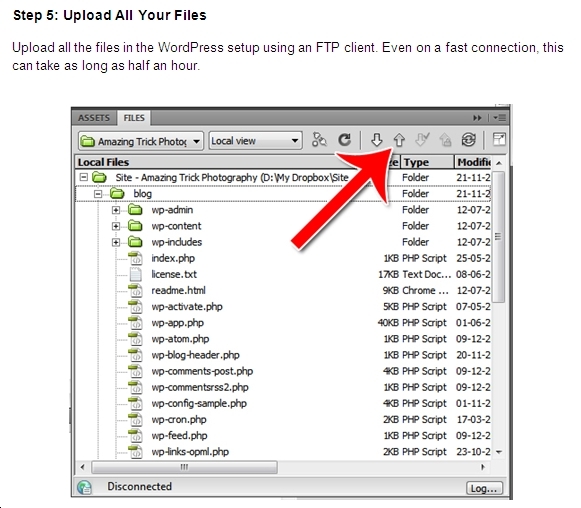 The manual setup process can take some time, primarily due to the fact that you have to upload a lot of files. 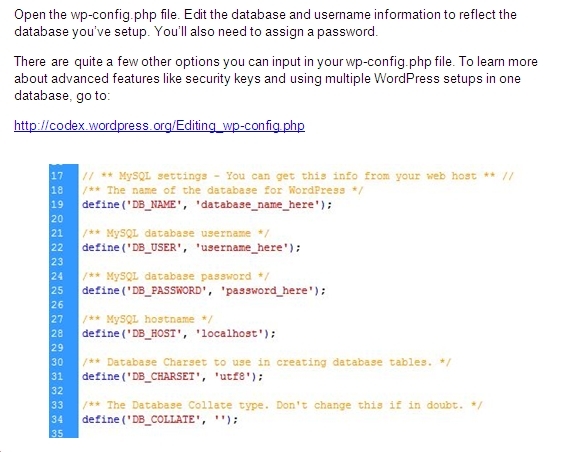 Here’s how to setup WordPress using both methods. 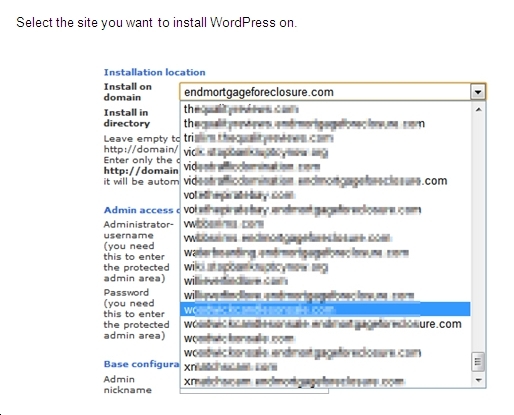 If you’re using a web host that doesn’t have cPanel, Fantastico or another one-click install package, you’ll have to install WordPress yourself. 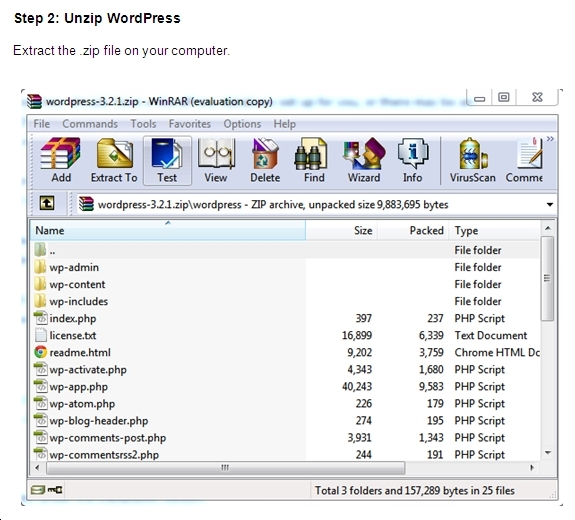 Here’s how to install WordPress manually. 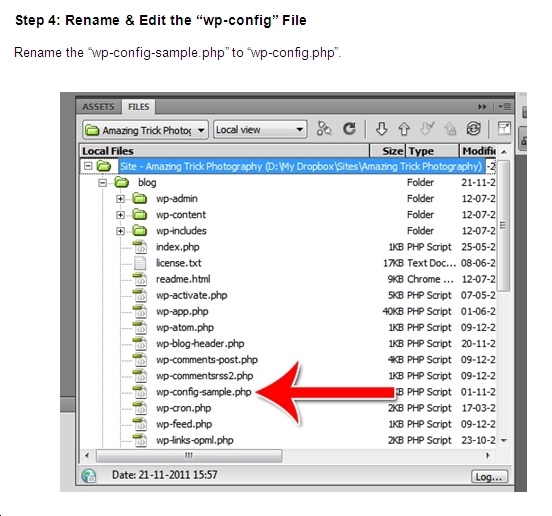 Go to wp-admin/install.php in your WordPress domain. This will launch the install script which will finalize the installation process. Let the script run. After it’s done, your installation is complete. That’s all there is to it! 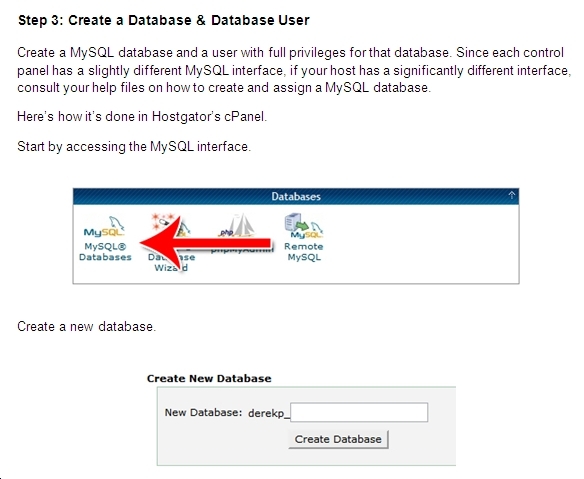 If you have cPanel or Fantastico, the whole installation process can be done in an instant. Without cPanel, the manual installation process takes about 15 minutes, not including the time to upload files. 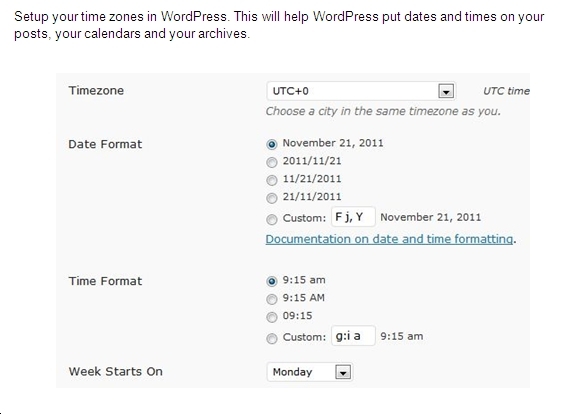 WordPress is one of the most customizable content management systems on the planet. 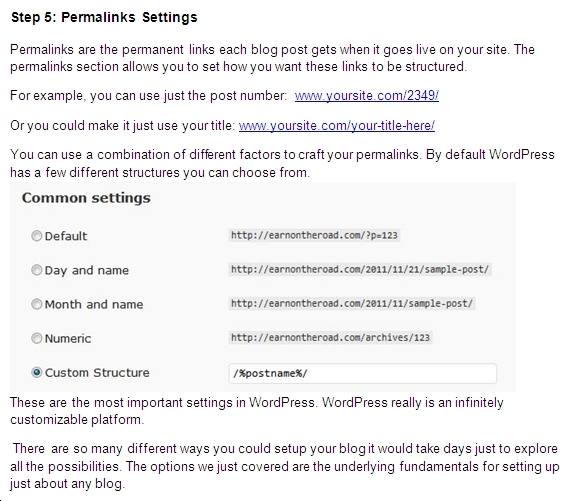 You can adjust how your posts look, how commenting works, how your link structure works and even turn your blog into a regular website if you want. 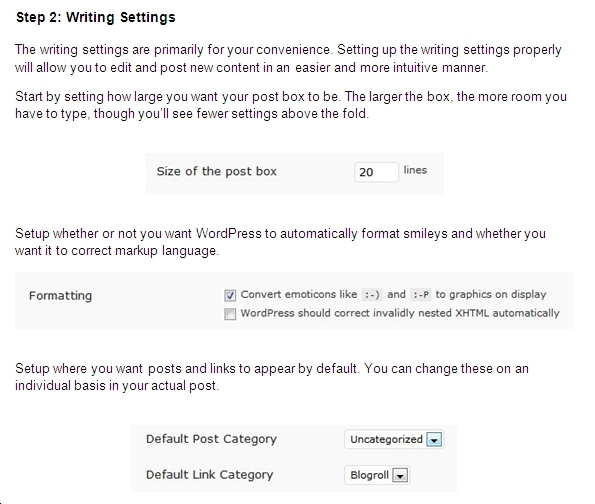 Here’s how to adjust the most important settings in WordPress. 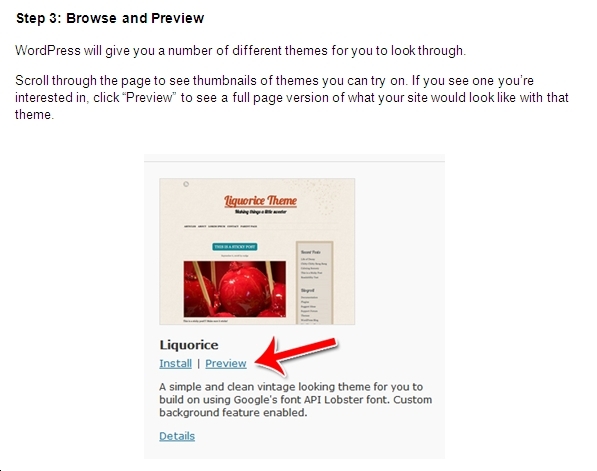 WordPress is one of the easiest platforms to edit because of themes. 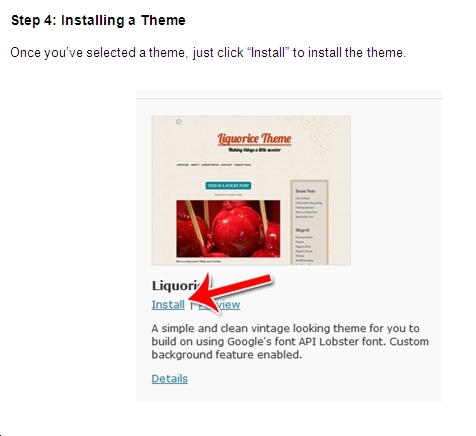 A theme allows you to change how your site looks with the click of a button. Themes are designed to be complete design packages, with everything from the fonts to the sidebars to the headers all designed to harmonize with one another. 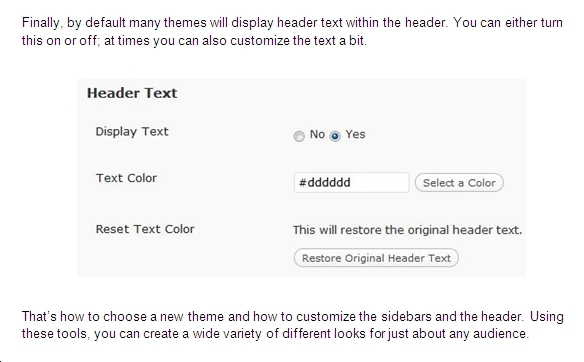 Here’s how to customize your themes in WordPress. Plugins are third party pieces of software that outside developers write which can easily plug into your WordPress system to give you more functionality. 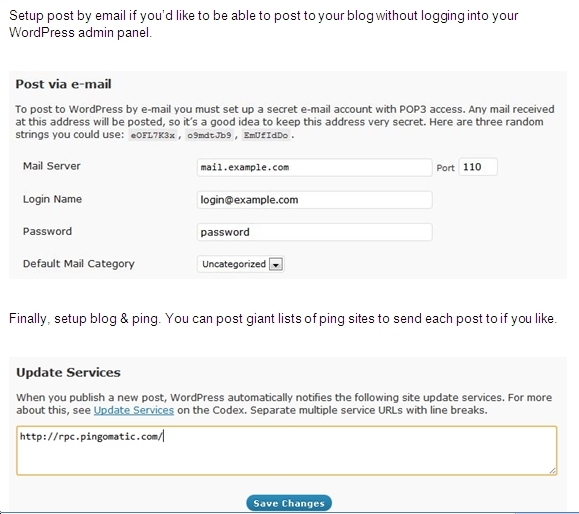 In other words, plugins allow you to do things that you wouldn’t be able to do with WordPress on its own. 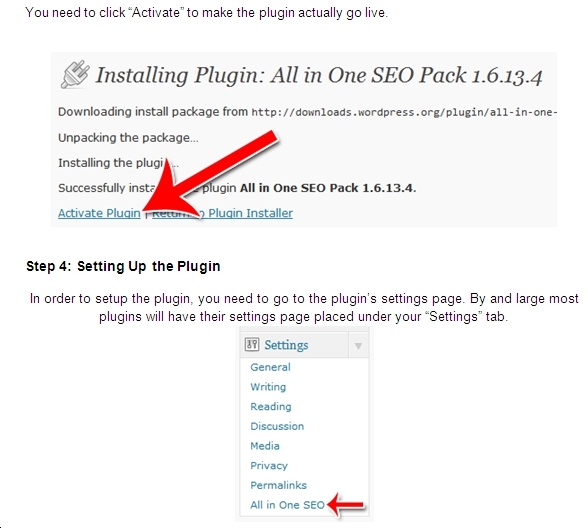 Using plugins, you can add just about any kind of functionality you want to your site. 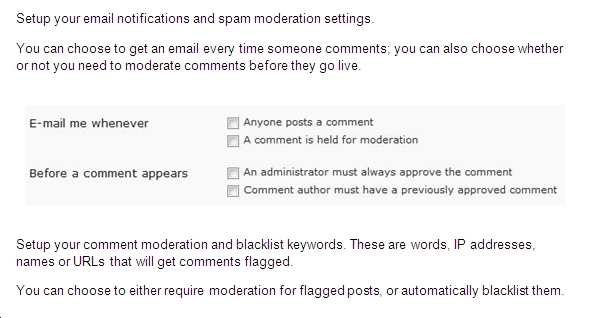 Want to filter spam? No problem. Want easy SEO? No problem. Want to put in a popover window? No problem. Plugins makes it easy to create highly customized websites without ever having to write a piece of code. 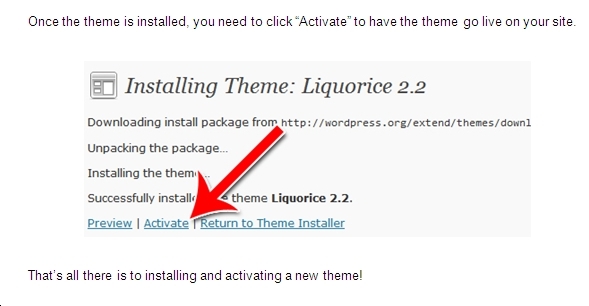 Here’s how to find, install and activate a plugin. 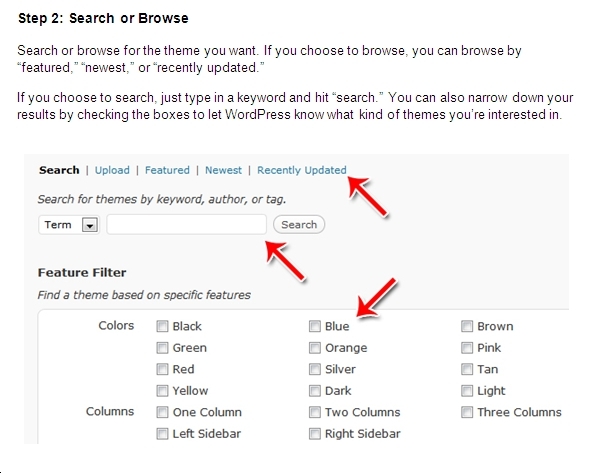 Start the process by clicking “Add New” under “Plugins” in the sidebar. SEO tools. These tools will help you customize your title pages, manage your description tags, auto-tag your images and more. 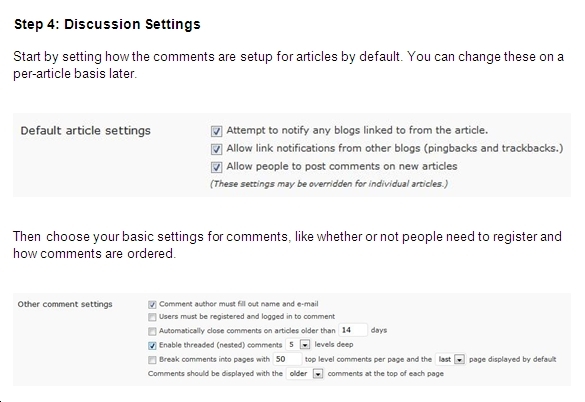 Comment management systems. 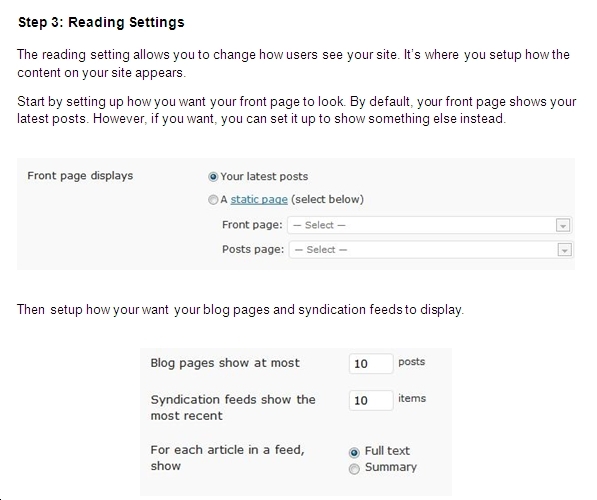 These systems make it easier for people to comment on your blog and talk to one another. 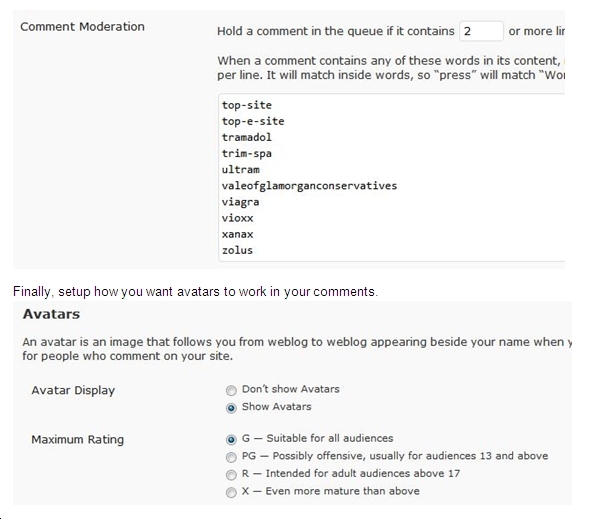 It also makes it easier for you to manage those comments. Interlinking systems. These include “similar post” plugins and “you might also like” plugins. 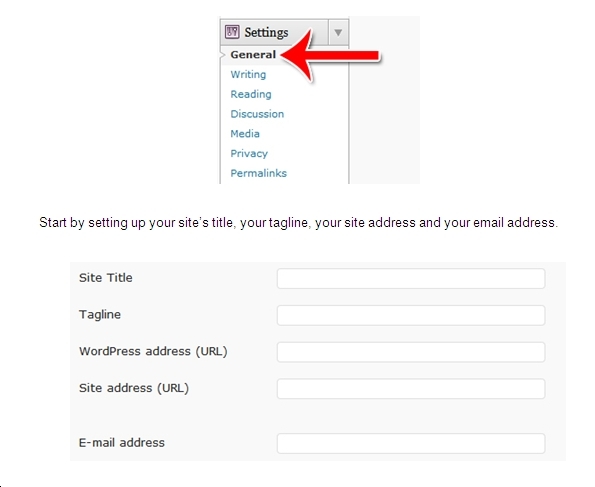 It makes the process of linking within your own site easier. Custom widgets. 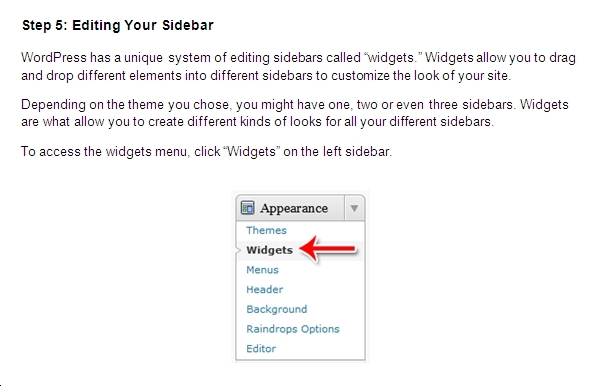 Allows you to add widgets that WordPress didn’t come with out of the box. Facebook or Twitter plugins. These allow you to add Like buttons, retweet buttons and more. Photo & video plugins. These plugins make it easy to create galleries or embed videos. Email collection. These make it easy to collect emails from your users. These are just a few of the many options available to you in the world of plugins. The process of installing plugins is the same, no matter what kind of plugin you’re trying to install. 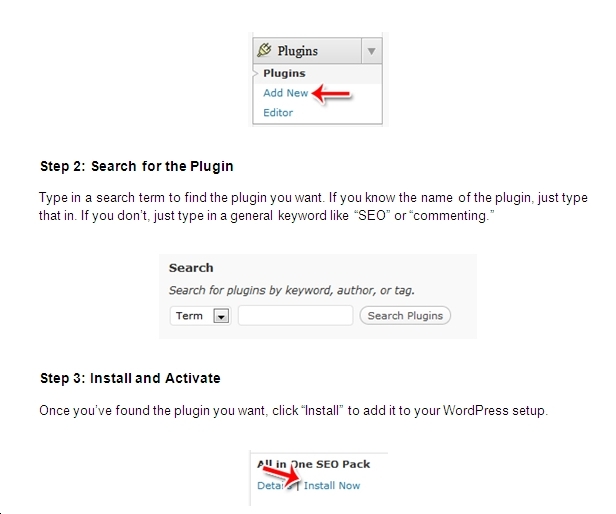 The steps above show how to install WordPress for a blog or website, but I'm also going to publish a guide that you can download. 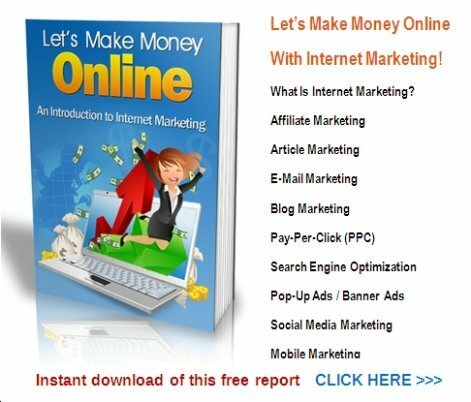 Below are more resources to help you learn about using internet marketing tools and social networking platforms that you can find online. 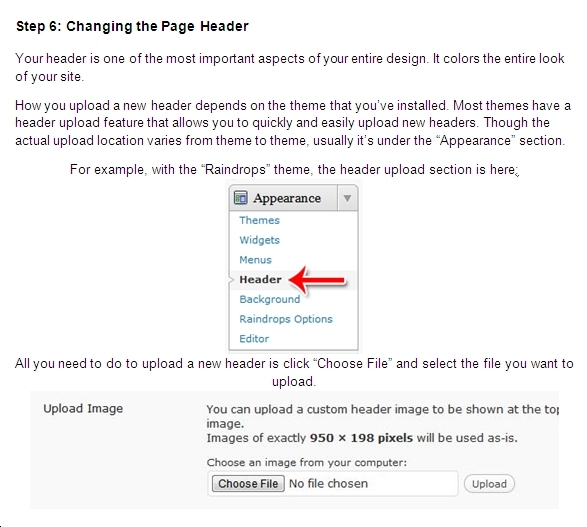 Back to HOME PAGE of this how to install WordPress section of the site.